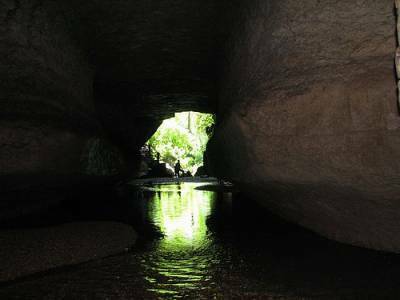 The limestone caves of Siju, or the Siju Water Caves of Meghalaya are world famous limestone caves carved by with a grand river network inplay. The Siju Caves are deemed as India's third longest cave network. The river passages of the Simsang River through the terrain caved way the highland with one of the beautiful natural phenomenon of the world. 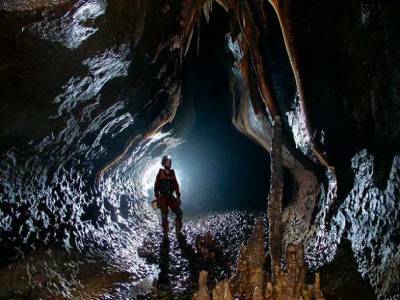 The Siju Cave is located on the lateral side of the Simsang River near the Naphak Lake in Meghalaya. Locally the Siju Water Caves are renowned as the Dobakkol caves. The caves are primarily limestone caves and the stalagmites and stalactites formations are the main structural attraction of the caves. The intricate layout of the caves is formed by these limestone pillars formed due to erosional and abrasional agents of nature. The framework thus created mesmerises the visitors all across the Indian Sub continent and abroad as well. 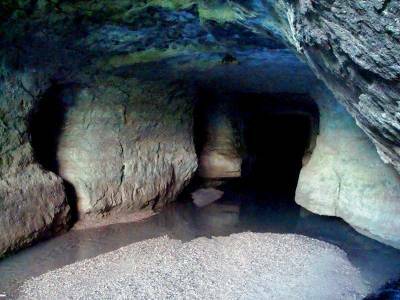 The Siju Dobbakol caves are otherwise aliased as the bat caves. The 1 KM long cave is scattered with different obscure recesses of stalagmites & stalactites, which houses the one of the biggest colonies of different species of bats. This cave serves as a great ecological hub that presents the visitors an array of different attractions. Another important tourist attraction of the Siju caves is the Princess Di's chamber. It is essentially a limestone chamber decorated with artistic development of stalagmites & stalactites and garnished with a local legend. The river network will give the tourist a sense of serenity and oneness with the nature. The flora and fauna of this cave is multi versal and unique that beautifies the caves with their abundance. 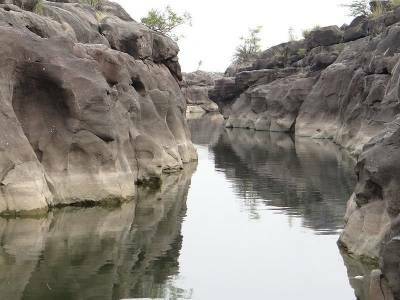 The Siju Water Caves is truly a God's creation where travellers can seek solace in the abode of clouds. 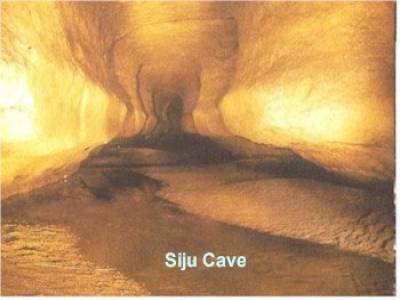 Get quick answers from travelers who visit to Siju Cave.